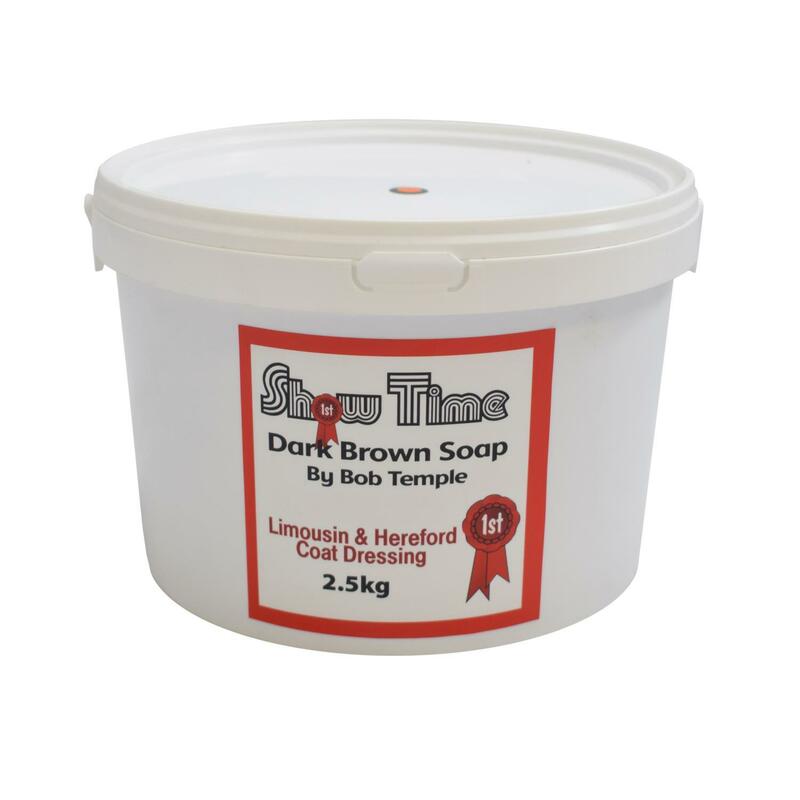 This soap has been specifically designed for coloured cattle such as Herefords, Limousin, salers and darker Simmentals. It is easy to apply, holds the hair in the desired positions and will not dry white on the coat like the majority of the clear soaps. It will enhance the natural red colour of the animal and washes out with shampoo and water.